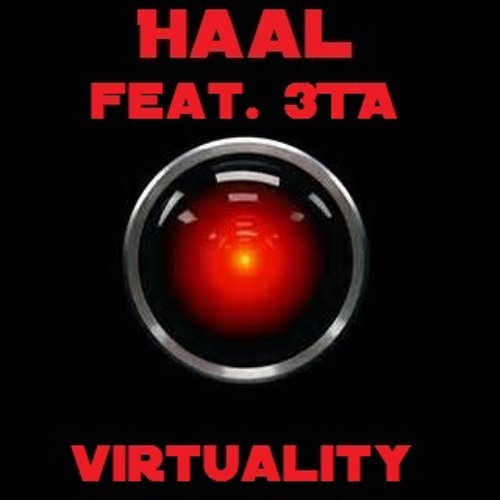 Hello Folks, now i can proudly present my new song in co-work with 3TA of VR3. Hope you enjoy it. The song is composed by me lyrics are from Bernd Harmsen. Bass and Rock Guitar are 3TA (Tom), Vocals, Acoustic Guitar Haal. So stay tuned on Haal´s world for the next upcoming songs. Have fun and let music rule your life.